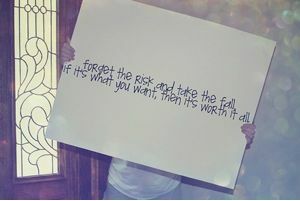 Forget the risk and take the fall, if its what you want, then it's worth it all. 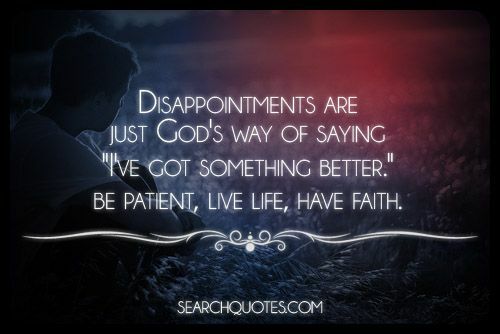 When we are on our life's journey towards happiness one thing that we must quickly learn is that we must take risks. In order to live the greatest possible life we can live we must be willing to forget the failure we may experience, and to try to work towards a goal despite their being that chance. Sometimes we have to be willing to risk the unusual, to get away from the ordinary results from doing the same things again and again. Every opportunity that we take in life has some sort of risk involved, and most times the biggest opportunities are the biggest risks to take. It is better to risk starving to death, than to give up and surrender to living life as ordinary as possible in order to avoid taking risks. In order to be fulfilled and liberated a person must be willing to embarrass their self; be willing to dare to be great risk. If people are trying to bring you down it only means you are above them. There are many reasons behind a person trying to bring you down, but do remember that they are trying to bring you down which signifies them wanting to take you to an equal playing field, which is there level, a level down. 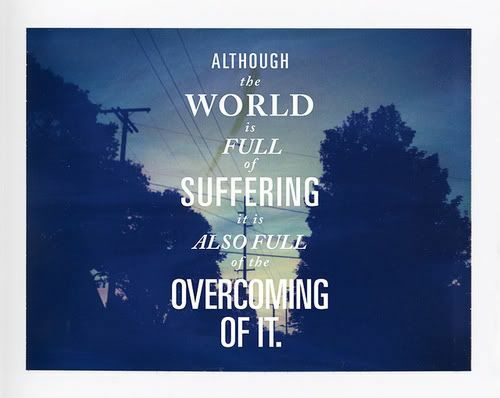 No matter what feelings have us down at certain points in our lives, and have us feeling as though we arent made to overcome whatever complications that we are going through we must take time to realize the fact that we are bigger than our problems, despite how small they may make us feel. 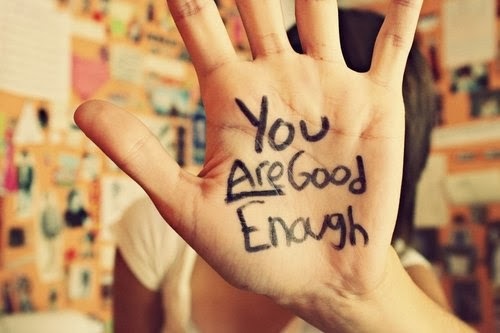 You are good enough, to overcome those who try to bring you down, because when someone or something is trying to bring you down, remember they are beneath you. 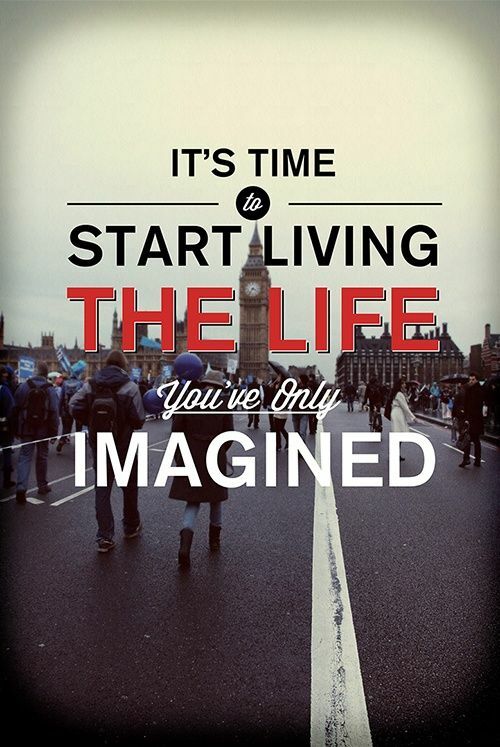 Its time to start living the life youve only imagined. In order to live a life in which we are truly satisfied one of the most important things that we can do is to live life how we imagined it to be. This may mean that we aim to work a job or in a career field that we have always wanted to work in, or maybe raise a family even though the circumstances that we may be presently living in wont seem to allow this. The world is a mysterious place full of troubles, obstacles, challenges, hard times, ghettos, those without, but we must also take time to think of the success stories that the world has produced as well.